July 3rd, 2014 By Martha-Brown in Blogs. 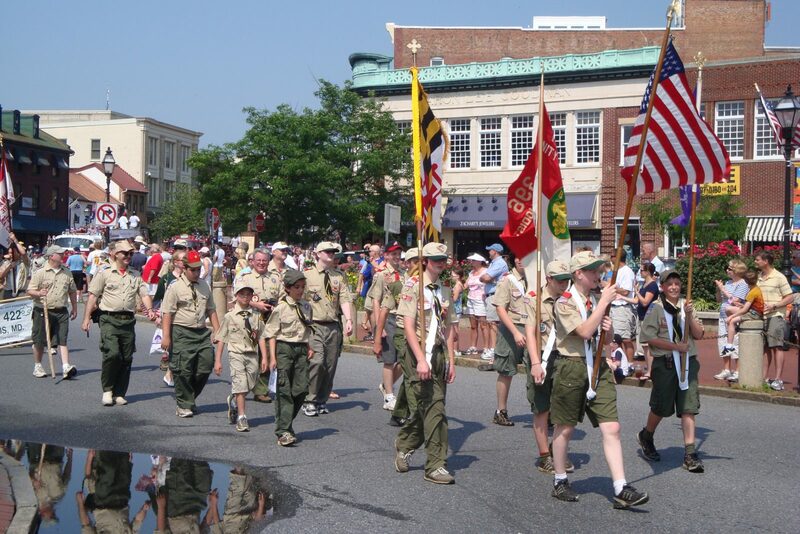 Summers biggest holiday is already here and Annapolis has planned a parade and firework display. The parade starts at 6:30 pm at Amos Garrett Blvd and makes its way down West St and then Main St. ending at the city dock. The Naval Academy Band will be ready to play at the Susan B Campbell Waterfront Park before the fireworks start around 9 pm. Its a jam packed evening of celebrating so come on down and be inspired!